I feel you on the fantasy thing. Because I really have to be in the mood for them I am picking about the ones I read! Really high fantasy stuff has always been a bit of struggle for me, but I used to really enjoy some lighter fantasy. Now if I’m not a a very specific mood for it, I just can’t with it. Better to remove them than to read them and feel you’ve wasted time on them. I need to clean out my TBR. Exactly! I need to do a more comprehensive purge, too, but this was a good start! 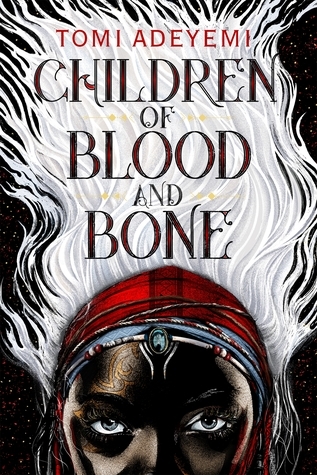 I had Children of Blood and Bones on my TBR once and took it off. It is rare that I’m in the mood for fantasy. Right there with ya! Glad it’s not just me! I just can’t get into fantasy these days! I haven’t read any of these – but your reasons for dropping them seem sound! Especially the Twitter fight – come on! I just just couldn’t get over that that tweet! So ridiculous. It’s why don’t follow many of my favorite authors on twitter anymore. I follow almost no famous authors. Just regular peeps like me! I am with you on the fantasy. I had Adeyemi’s book on my TBR because of the rave reviews but took it off because I can’t see myself picking it up. I definitely would have removed her over the Nora Roberts tweet had I known about it. I don’t think twitter is the proper place to address an issue of this severity even if it were true. As if Nora Roberts/JD Robb can’t sell books on her own lol. I recently cut down my TBR list and it felt so good! I removed so many books but can’t remember any of them. 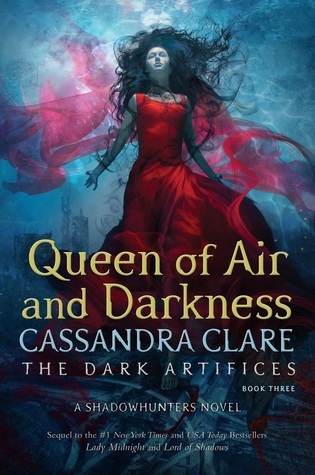 I previously removed Cassandra Clare. Her books are just too long. I was going to listen to them and I can’t even make myself do that. I think I’ve gotten it from the library 2 or 3 times and never once opened it before it expired. And, yeah, definitely agree an annoyed tweet is not the way to go when accusing another author of stealing from you… I need to do a more comprehensive culling of the TBR. Need to make room for all the other books I’ll never read haha. And yes, Clare’s books are always way, way longer than they need to be. And they’re rarely worth it for me. I don’t blame you for Children of Blood and Bone. 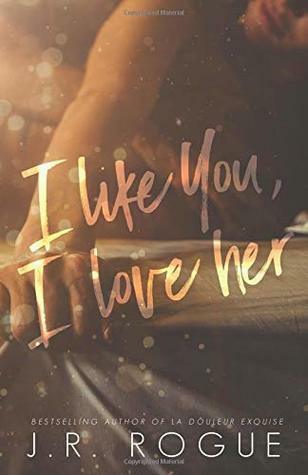 I thought about listening to the audiobook, but then that Nora Roberts thing happened and no messed with the queen of romance. Right?! I just couldn’t believe such an accusation. Even my husband thought it was nuts and he’s not a reader. He was just like, Nora Roberts is old and has a million books. That’s crazy talk. Yeah, I’m not actually a huge fan of her, but I know that she’s super successful and popular and has written like a million books. She absolutely does not need to jump on someone’s coat tails. Agreed! And I’m glad my reasons make sense!